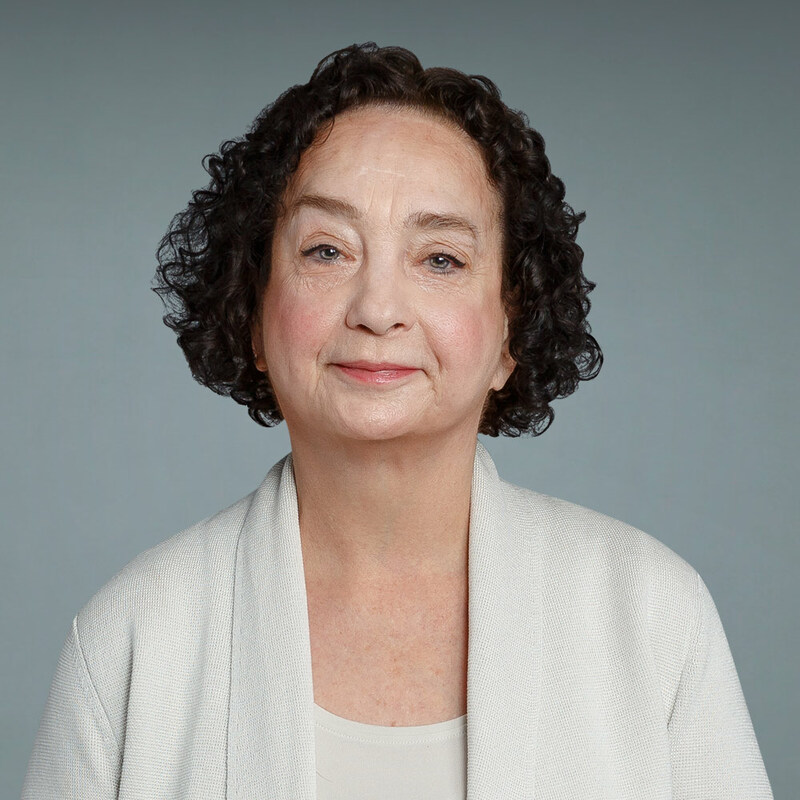 Linda Granowetter, M.D., is a pediatric oncologist at the Babies & Children’s Hospital of New York and Director of Pediatric Oncology at the Herbert Irving Child and Adolescent Cancer Center. Dr. Granowetter is also an Associate Professor of Clinical Pediatrics at Columbia University, College of Physicians and Surgeons. She is a member of the Columbia Presbyterian Cancer Center Sarcoma Group and the Children’s Oncology Group Ewing’s Sarcoma Subcommittee. Dr. Granowetter is a clinician who contributes to the treatment of sarcoma with her daily work and translates new biologic advances into appropriate and meaningful clinical trials.